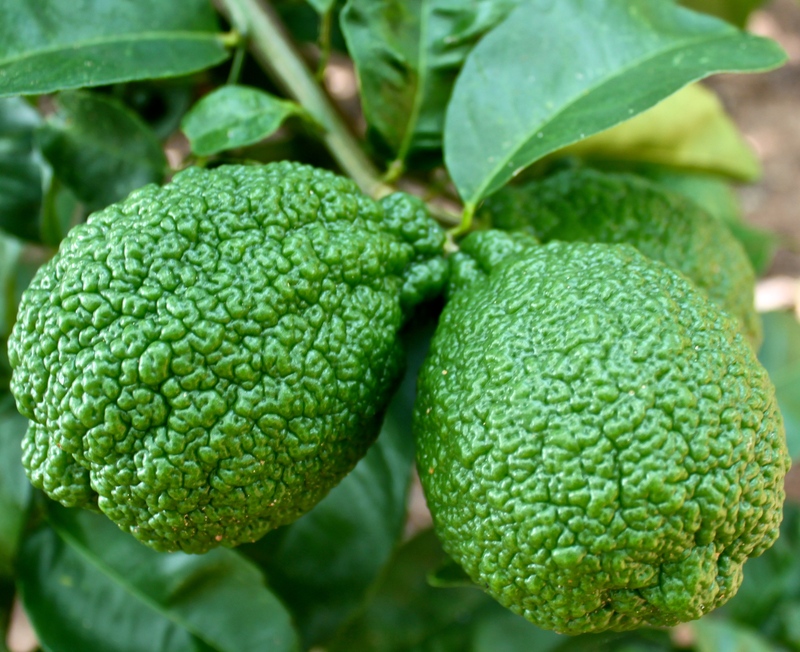 There’s an air of happy expectancy settling in among our fruit trees. Or maybe it’s just an air of happy expectancy around Chris and me. 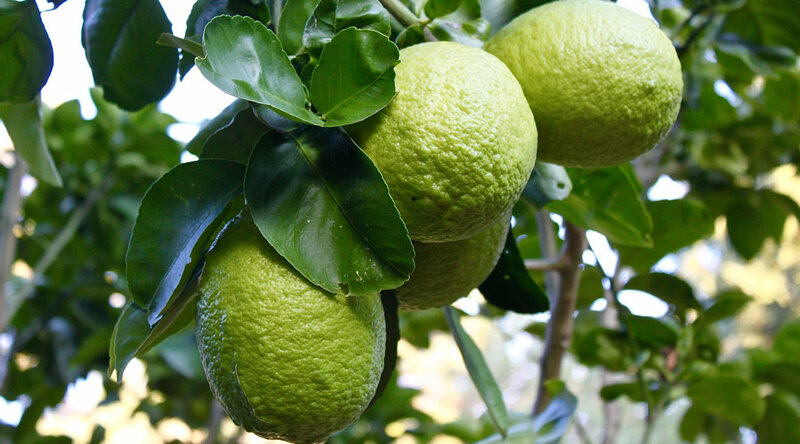 Lemons, pomelos, grapefruit, naartijies, kumquats, oranges, pomegranates, mangoes, guavas and pineapples are all in various stages of growth and maturation. By Christmastime we’ll be gorging, along with the birds, on a tree-to-mouth fruit feast. That’s until we tire of it all … oh no, not another mango! Don’t show me another naartjie! 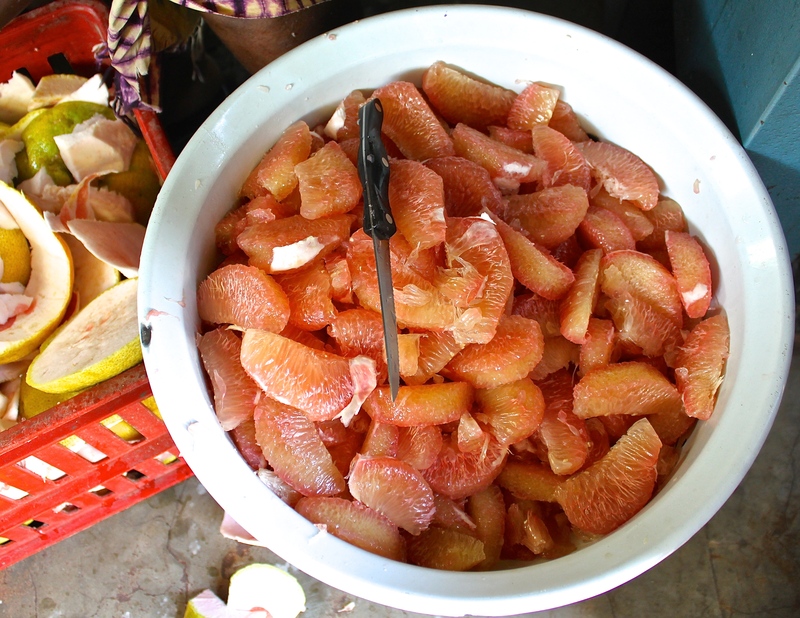 … and start turning crates of citrus and pineapples into fresh juice, while filling bag upon bag of pomegranate arils, guavas, and mango pulp to be frozen for consumption in the later, out-of-season, months. 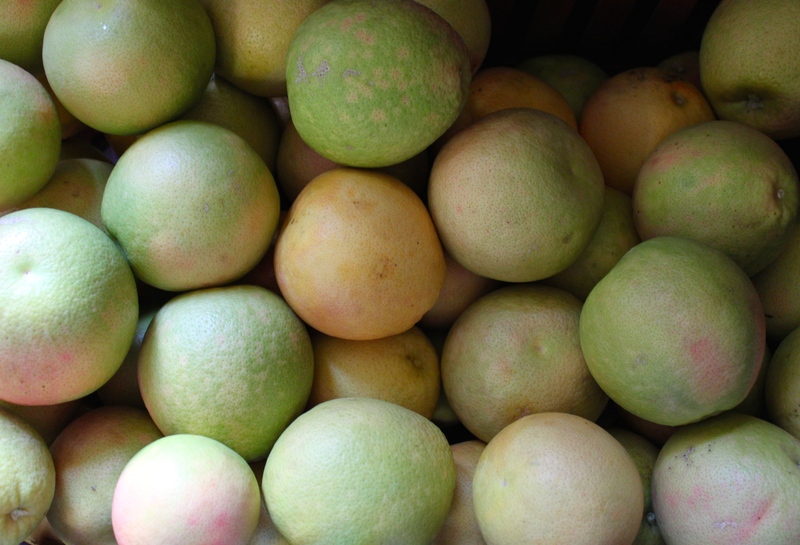 In the next day or two, we’ll be drinking the last of our grapefruit juice that we froze in the early months of this year, leaving behind just a few bottles of lemon in our freezer. Now, when I peer down into our often overburdened old freezer there is space! Pomegranate arils, the source of our Super Juice! And it’s not just about the fruit. We’ll also be starting to dig up our turmeric and ginger roots to put away in the refrigerator. We use ginger and turmeric in so many different recipes, but our favorite way is to combine them with lemon juice and honey to make our daily goodness-filled breakfast elixir. I have written about this drink before, but because it’s so healthy and tasty and oh, so worth it, I’ve provided the recipe again at the bottom of this post. 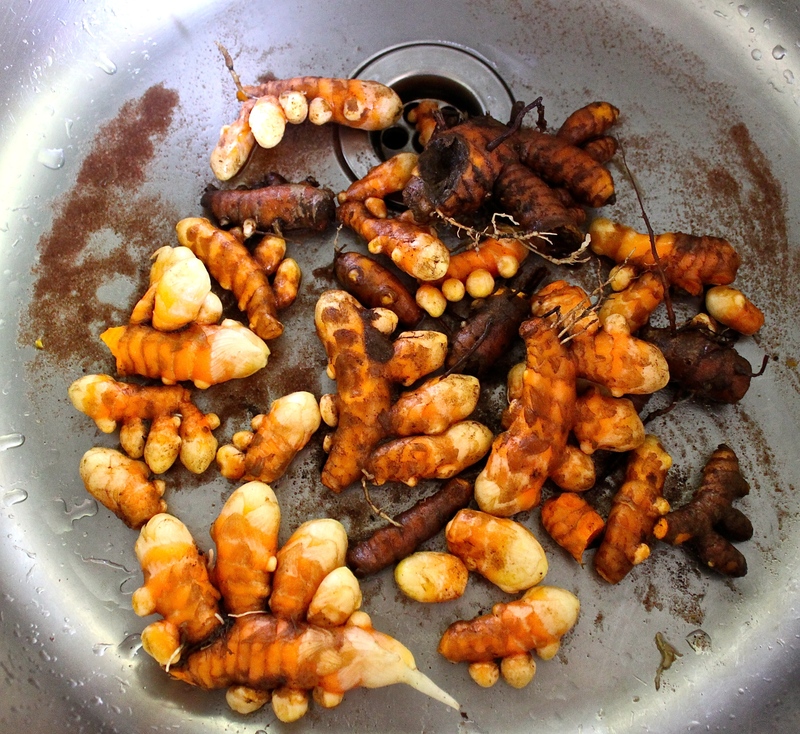 Turmeric fingers and toes, being washed and prepared for storage. Grate the fresh turmeric and ginger, and transfer into a small strainer. Squeeze the lemon juice into a cup (and add the powdered turmeric at this stage, if using instead of fresh turmeric). Place the strainer with the ginger and turmeric over the cup, and fill with boiling water. Steep ingredients for a couple of minutes. Honey-laced Lemon, Ginger & Turmeric Tea. Ha, Louise … you are right, but we can still cluck over all those babies like good godparents! It rained 14mm here last night–the first proper soaking–and it is a cool, damp, fragrant morning. At last! Hi lovely to see you guys on Wednesday will see in a few weeks. 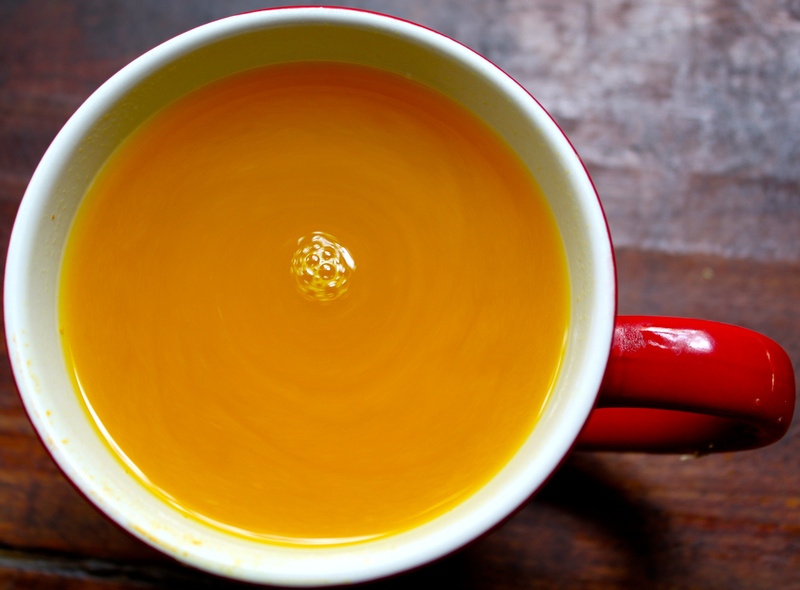 Annabel , i just love this ginger turmeric tea ! i am picking up the habit since I got back from your little paradise ! Thank you again for treating me the way you and Chris did , lots of love .